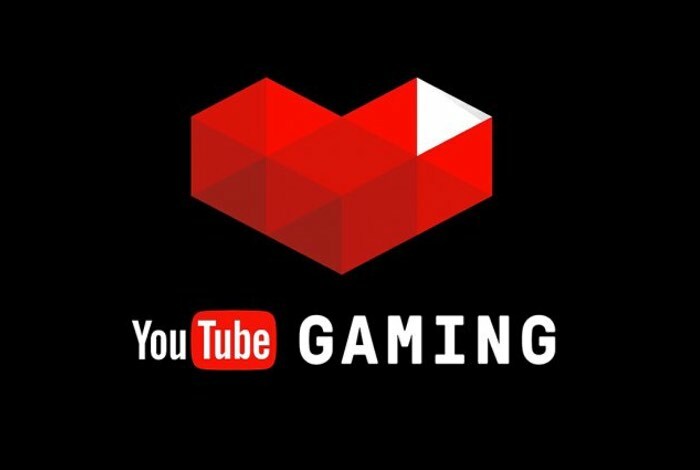 After launching in the US and the UK last year Alphabet a.k.a Google has now rolled out its new YouTube Gaming mobile application which is available for both iOS and Android devices to four new countries : Canada, Ireland, Australia and New Zealand. YouTube has also announced that it will be rolling out to “many more countries” in the near future and has also rolled out a new update for the Android application which brings with it a number of tweaks, enhancements and bug fixes. The new YouTube Gaming Android app update has added the ability for users to pop out of the player so that a video is visible over other apps. As well as upgrading the player to support 60 frames per second playback, DVR mode and quality switching, similar to those features that are already available on the YouTube Gaming iOS and desktop applications. YouTube has also rolled out an update to its desktop gaming app which has simplified the homepage and remove the sidebars, as well as adding a new “Live” Tab on the home page providing quick access to top streams and games that are currently being streamed as well as easier access to your list of favourite channels and games.